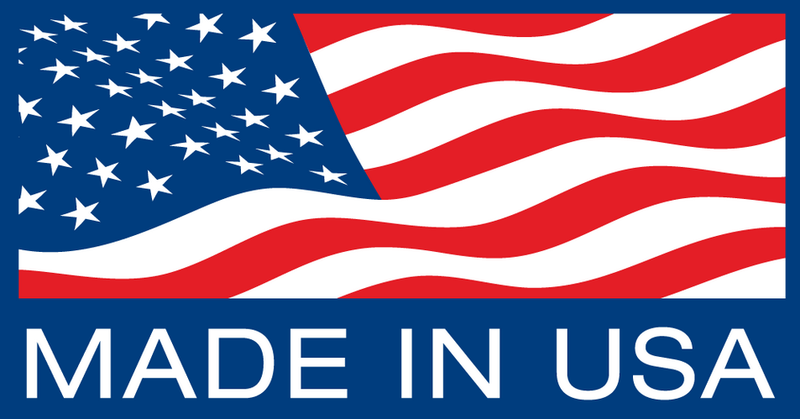 According to the Federal Trade Commission (FTC), if a product is advertised as “Made in the USA” then “all or virtually all” of the product must have been made in the U.S. But, what does “virtually all” mean? Take a close look at companies that state “made in the USA” and make sure the claim in legitimate. Poll students: What does it mean if a product advertises that it is made in America? What products make this claim? Show the FTC requirements: https://www.ftc.gov/tips-advice/business-center/guidance/complying-made-usa-standard and have students examine the requirements. Divide students into teams. Have each team search the Internet for products that claim to be “made in the USA” and examine if the claims are accurate. For products that do not make a full made in USA claim, what are other messages that could be made to clearly identify origins and processes?